And it might be happening sooner than you think. Last week we learned that the future of bananas is in danger. 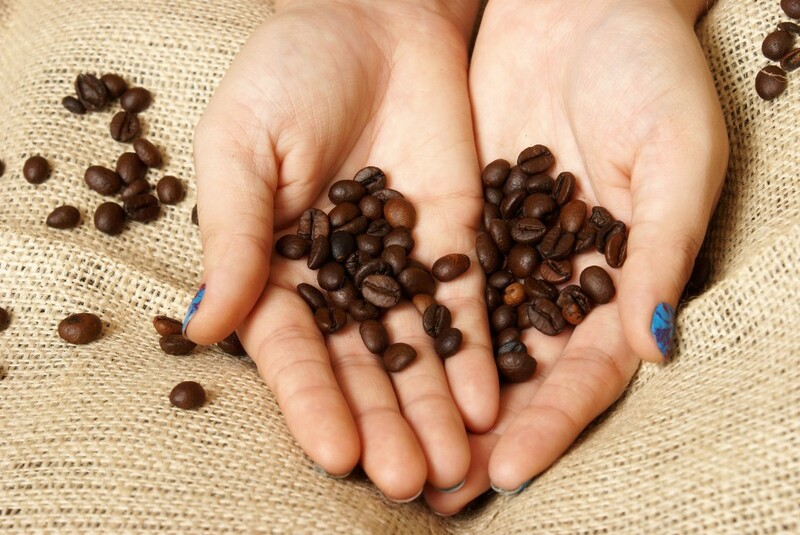 This week, we’re handed even worse news: The fate of coffee is in jeopardy, too. Ria Misra of Gizmodo writes that, according to Australia’s Climate Institute, “global warming will make at least half of the land currently used for coffee production unable to produce quality beans” by 2050. And there’s a good chance coffee plants will be completely extinct by 2080. Global warming drives temperatures up and, in the process, impacts the rainfall patterns in the area known as the “bean belt,” which is the geographic region in between the Tropics of Capricorn and Cancer. 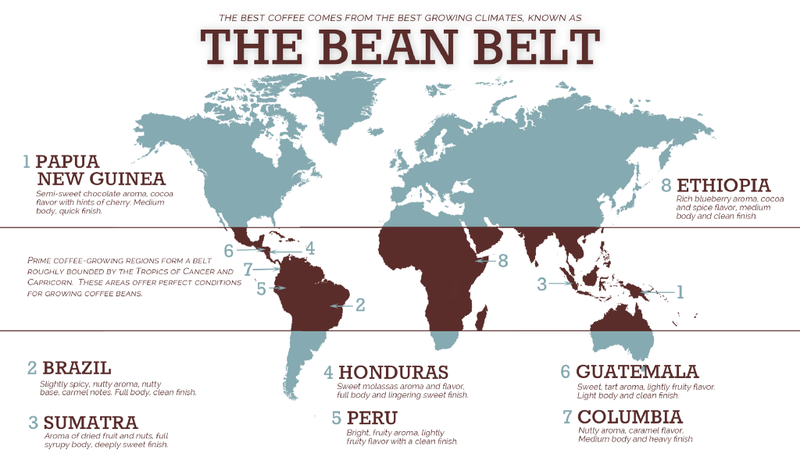 That’s where the majority of coffee beans are grown. And in fact, Misra notes, the amount of coffee supplies is already falling. Over the past few years, droughts have plagued Brazil, which produces a third of the world’s coffee. If you’re like, “That can’t be — I’m still drinking a gallon of joe every morning,” that’s because production in smaller markets, like Honduras, has made up the shortfall. But the tradeoff isn’t a long-term solution, because Honduras and other smaller markets will probably fall victim to the same climate-changing effects that damaged Brazil’s crop. While we seek a solution to this caffeine crisis, we’ll likely face a number of short-term crises along the way—in particular, surging coffee prices and the sinister infiltration of the coffee market by “counterfeit” beans—which are lower quality than they’re advertised to be. Although we might not have to make a complete transition to tea as our morning “get-me-up” for another 65 years, the coffee we do drink should not be taken for granted.